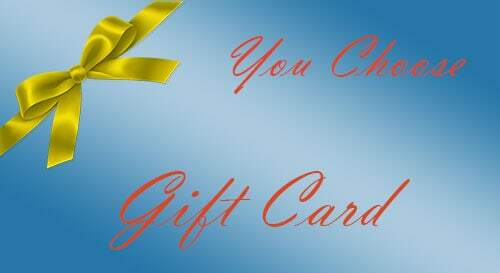 Create a gift card for someone. 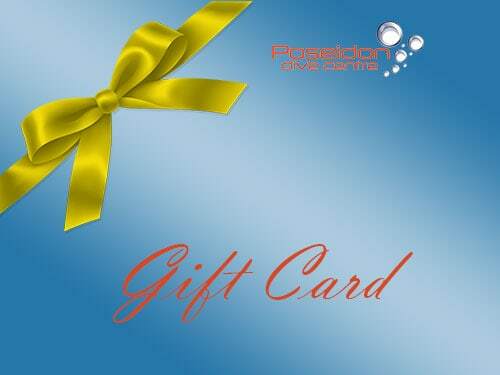 You decide the amount then the gift card can be redeemed in store against a diving course or fun dive up to the amount you have chosen. Just got married or engaged or maybe it’s your wedding anniversary? If so then this is the package for you. 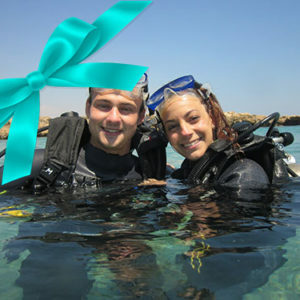 Based upon the Discover Scuba Diving experience it will make your special day even better. We will take photos of you both underwater with the fishes! 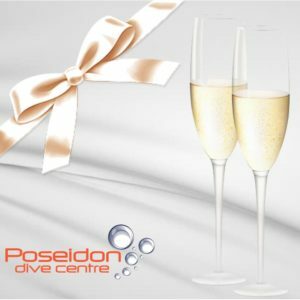 After the event you will be treated to a glass of bubbly or two while veiwing the photos and reliving the amazing experience you enjoyed. The PADI Discover Scuba Diving program is a great way to find out what scuba diving is really like before you take a full PADI Scuba Certification Course. Your PADI Instructor will spend a little time with you to explain the basic principles of scuba diving and give an overview of the diving equipment you will be using. Your instructor will then take you into the shallow waters of one of our local bays where you will learn a few basic skills. Once you are comfortable, you start the dive together with your instructor and explore the local area. Complimentary photos and bubbly after the session. Price is for two adults only. Have you ever wondered what it’s like to breathe under water? 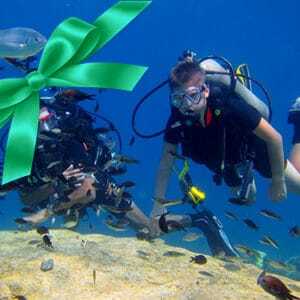 This program is designed for 8 and 9 year olds that want to try scuba diving. It is very similar to the Discover Scuba Diving program, but with a maximum depth of 2 meters. After a brief outline of what will be involved we are off to Green Bay to get in to the water. A practice of signals and breathing and down we go! After a swim around to see the fish and whatever else we can find, it’s time to see how you get on in the shallows without assistance (we will be right next to each other though). We dive most days around the Protaras and Cape Greko area. These dive sites offer excellent conditions with visibility up to 40m. The sea is usually very calm and the currents are mild.